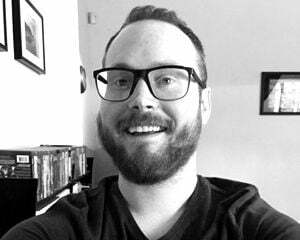 They're doing a physical release for once! For as many PlayStation VR games as I own, so few of them are physical copies. Sometimes that's by choice (it's a lot easier to swap between games with a headset on when you don't have to change discs, and file sizes are typically small), but for the most part, digital is just all that's available. 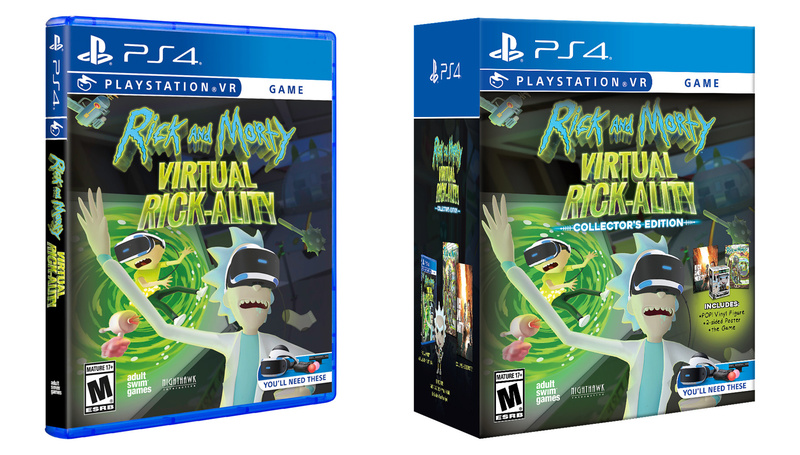 With the PSVR port of Rick and Morty: Virtual Rick-ality, we'll have options. The puzzle-solving comedic adventure releases for PS4 on April 10, 2018 with a standard physical copy and also a collector's edition. The latter includes a double-sided poster and (everyone's favorite!) a Funko Pop vinyl figure. One side of the poster should look familiar to fans of The Last of Us. The other takeaway? 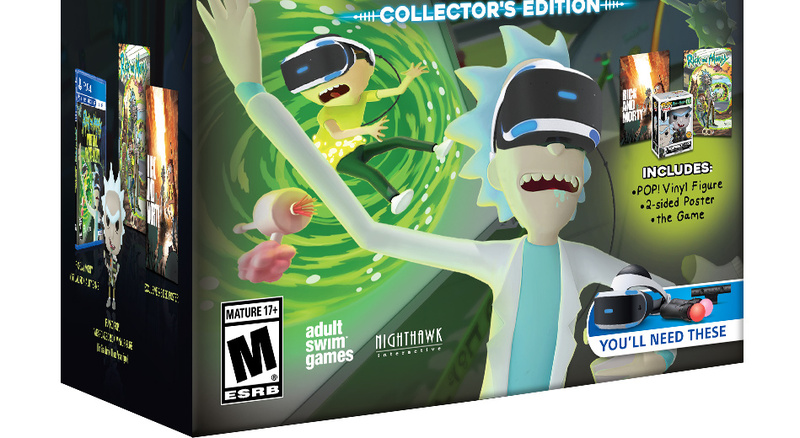 They got a Plumbus on the box art.